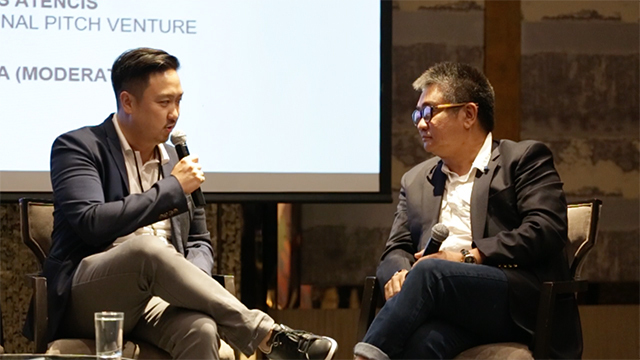 Those were the opening words of Patrick Grove, the group CEO of Southeast Asian internet firm Catcha Group, at the Wild Digital Networking Series: Manila. Held last March 22, 2018 at the Shangri-La at the Fort in Bonifacio Global City, this marks the first event held in the Philippines by Wild Digital, an organizer of startup events and conferences across Asia. 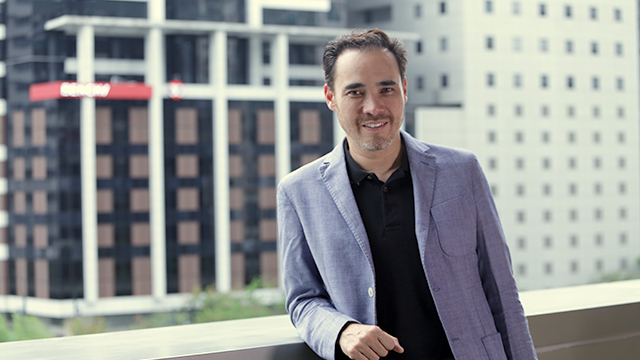 Grove is best known as the co-founder and chairman of iflix, an online video streaming service operating in 25 Asian and African countries. Both iflix and Wild Digital are part of the portfolio Grove handles under his Catcha Group, and the growth of his brands has made him the 37th richest person in Malaysia with a net worth of $440 million, according to business magazine Forbes. Addressing a crowd of over a hundred entrepreneurs, startup founders, investors and industry leaders, Grove opened the Wild Digital Networking event with a short speech describing why the Philippines, along with the whole Southeast Asian region, is rife with opportunity for internet businesses. For Grove, among the biggest reasons for this positive outlook is the large number of internet users, which Catcha Group estimated at 330 million for Southeast Asia. According to Grove, this huge user base is indicative of how big a company can grow within a market. With Southeast Asia only coming second to China in terms of number of internet users, Grove sees that it’s only a matter of time before Southeast Asian tech companies become bigger than their Western counterparts. To prove his point, he pointed to large Southeast Asian tech companies that have raised a significant amount of funding in recent years such as transportation platform GO-JEK in Indonesia, gaming and e-commerce firm Sea Ltd. in Singapore and his own iflix in Malaysia. Altogether, these Southeast Asian tech companies have a combined market capitalization of $22 billion, according to Catcha Group’s research. He added that when breaking down the 330 million internet users in Southeast Asia, 40 percent are from Indonesia while around 25 percent come from the Philippines, with the remaining 35 percent divided between the rest of the region. This combination of a massive internet user base and a lack of large internet companies is why Grove ended his speech by calling the Philippines “one of the greatest tech opportunities today in the world.” He also believes that it is “only a matter of time” before a Philippine startup would join the ranks of GO-JEK, Sea and iflix as hundred-million-dollar tech companies. Wild Digital Networking Series: Manila was Wild Digital’s first major event for 2018. Entrepreneur Philippines was a media partner at the event.